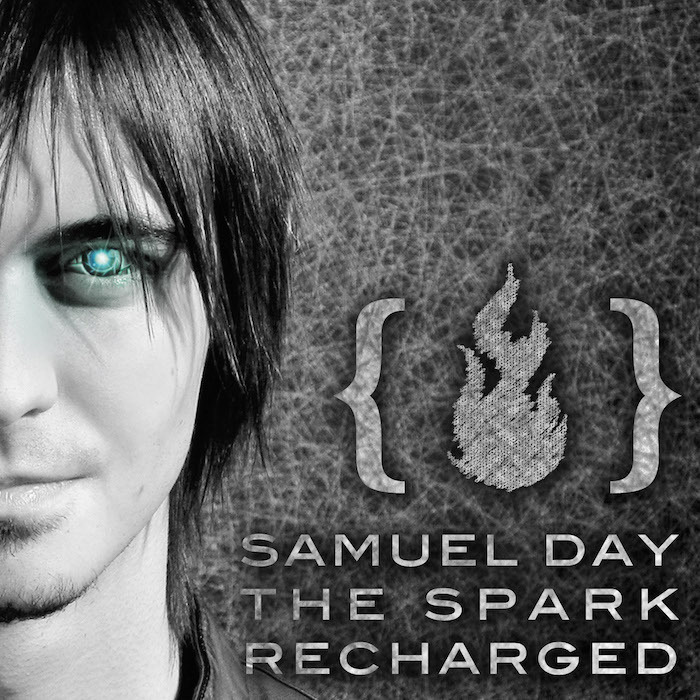 Samuel Day has emerged from the shadows with The Spark Recharged EP. Day elected to build upon the foundation he created on his 2014 release, The Spark. His new effort, The Spark Recharged, offers a new twist to the songs found on The Spark, by adding strong EDM and electronic elements to the tracks. While many of the songs find a natural symbiosis with the electronic component (“The Screen – Recharged”, “The Roses – Recharged”) others fall flat (“Walk With Fire – Recharged”, “The Screen – Heavy Remix”). The stand-out track from The Spark Recharged, is the opener to the EP, “House of Shadows – Recharged”. Day draws all the components; voice, music, and lyrical content together into a gorgeous fulcrum. The results are that although Samuel Day’s EP is well intentioned, The Spark Recharged has failed to ignite.